beginning with the the next to the last letter in the filename, e.g. TTFONTR1 contains the first disk fonts beginning with the letter "R". 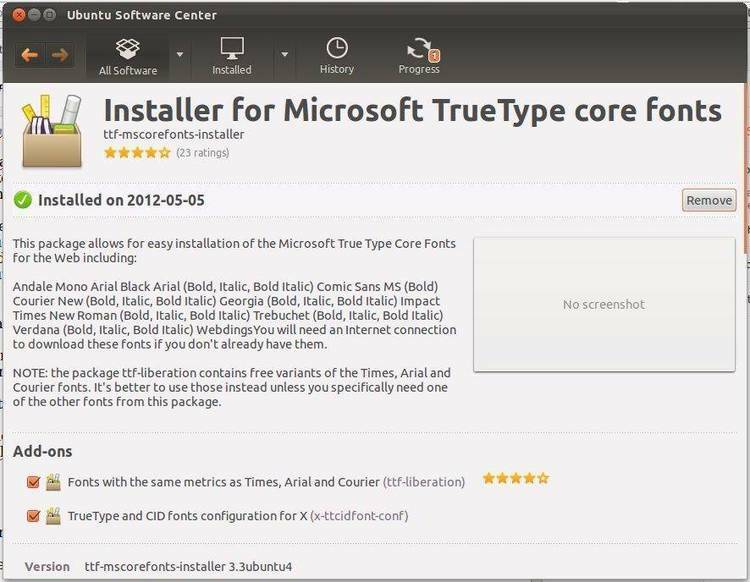 More True Type fonts for windows. These fonts were created using Atech Software's AllType utility.